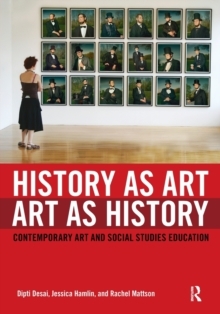 History as Art, Art as History pioneers methods for using contemporary works of art in the social studies and art classroom to enhance an understanding of visual culture and history. 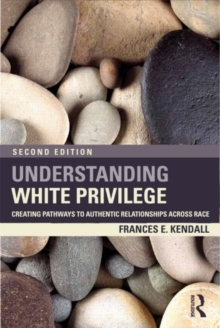 The fully-illustrated interdisciplinary teaching toolkit provides an invaluable pedagogical resource-complete with theoretical background and practical suggestions for teaching U.S. history topics through close readings of both primary sources and provocative works of contemporary art. 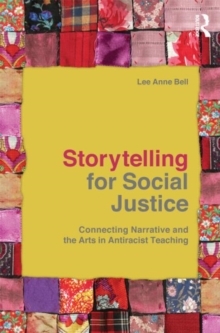 History as Art, Art as History is an experientially grounded, practically minded pedagogical investigation meant to push teachers and students to think critically without sacrificing their ability to succeed in a standards-driven educational climate. 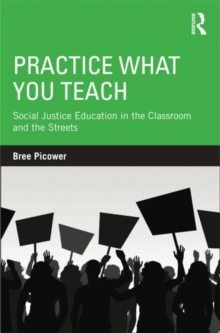 Amid the educational debate surrounding rigid, unimaginative tests, classroom scripts, and bureaucratic mandates, this innovative book insists on an alternate set of educational priorities that promotes engagement with creative and critical thinking. Features include:A thought-provoking series of framing essays and interviews with contemporary artists address the pivotal questions that arise when one attempts to think about history and contemporary visual art together. An 8-page, full color insert of contemporary art, plus over 50 black and white illustrations throughout. A Teaching Toolkit covering major themes in U.S. history provides an archive of suggested primary documents, plus discussion suggestions and activities for putting theory into practice. Teaching activities keyed to the social studies and art curricula and teaching standardsResources include annotated bibliographies for further study and lists of arts and media organizations. 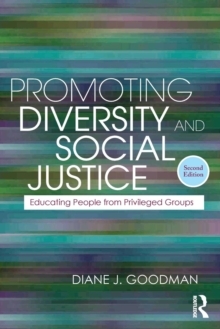 This sophisticated yet accessible textbook is a must-read resource for any teacher looking to draw upon visual and historical texts in their teaching and to develop innovative curriculum and meaningful student engagement.